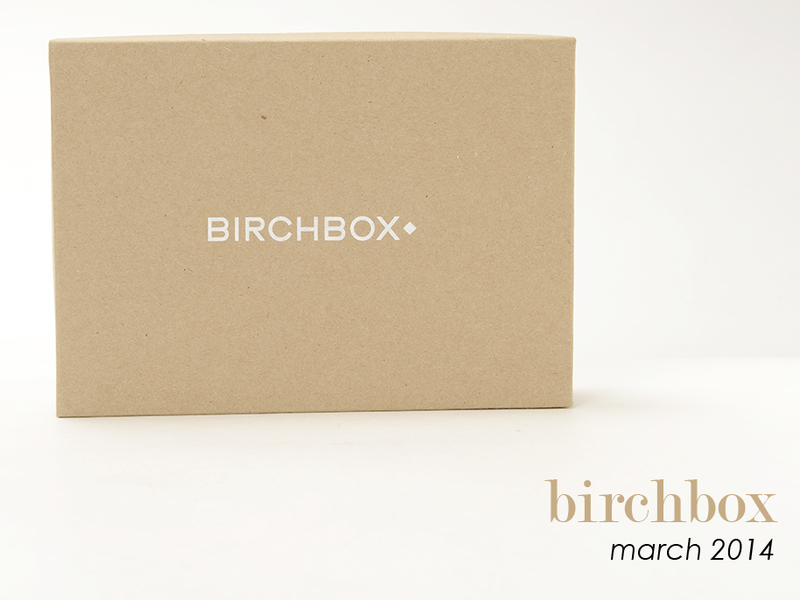 It appears to be that time again; Birchbox review! I'm a bit torn on this box and I think you're going to be able to tell by my review, but let's just get into it because anything I write in the intro will probably be negated below. I was happy to see that I got six items this month, despite one being that stupid Coola SPF Tinted Moisturizer thing, because it means that I get 60 points this month for review. I was not happy because everything is tiny and I mean tiny. The shampoo and the Vasanti cleanser are decently sized, but everything else is under .2 oz, so barely even one use in each one of them. Granted, for the Air Repair Balm, you don't need much, so I guess that there are actual multiple uses. The shampoo smells like a hospital, but I'm not writing it off yet because I haven't used it and you can't always judge a product by its scent; it could be amazing, so I'm more than happy to test it out. I already know that I love the Vasanti because I got it in a mystery pack from Birchbox about six months ago; that is the thing I was most excited about in this box. The Air Repair balm does not have a nice scent and although it should feel really good on the skin, it leaves my hand feeling greasy on the palms and dry on the back. I think I would just stick with Aquaphor for travel and intense moiturizing. 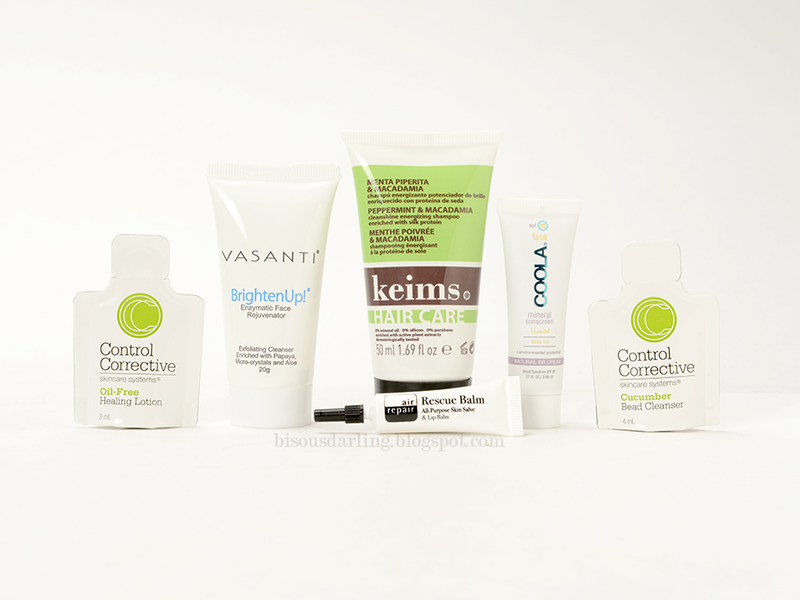 And last but not least, the two Control Corrective products. You know, it would have been really cool to get at least one of these in a larger size because these intrigue me the most out of everything. I don't have much of an interest in the cleanser, especially because it has environmentally bad micro-beads in it, but I think that the moisturizer sounds great for someone with oily skin like me. Unfortunately, there's one use in the packet, so I can't truly test it out. And then there's two more general things that are really starting to grate my nerves. The only thing that I have checked on my Birchbox profile for "I can never have too many" is makeup. There is no makeup in my box. None. And then there's the monetary value, which you'll see down below. Final Thoughts: Let me repeat what I said last month: Birchbox. I kind of hate you right now and I sort of wish I could break up with you. However, I have this lease with you right now, so I guess I have to wait until that's up. Crap. But seriously, the monetary value along with the usefulness of my boxes have just gone way down. At this point, there is no question in my mind that I will be cancelling my subscription after my year is up. Unless Birchbox sends me magical god damned fairies in my next seven boxes, it's over.